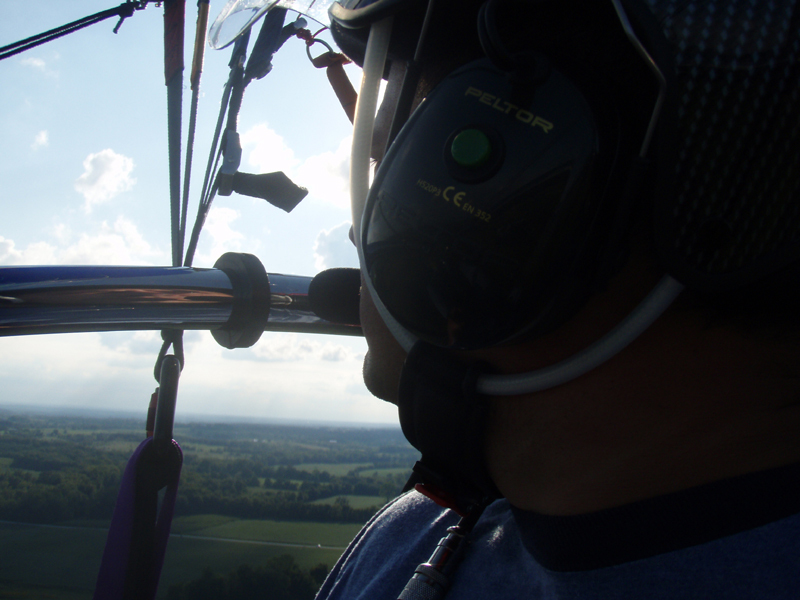 I have been flying it since the end of August, and, I haven't keep perfect logs, but, I am around 20 flights, and around 30 hours. I used high pressure air hose to create line catchers, and I added some climbing slings to create redundant hang straps between the frame and the carabiners (just to make me feel good.) That's my only mods. I have yet to build a video... Mostly because I have been spending lots of my time when flying landing, long taxi, and takeoff again... 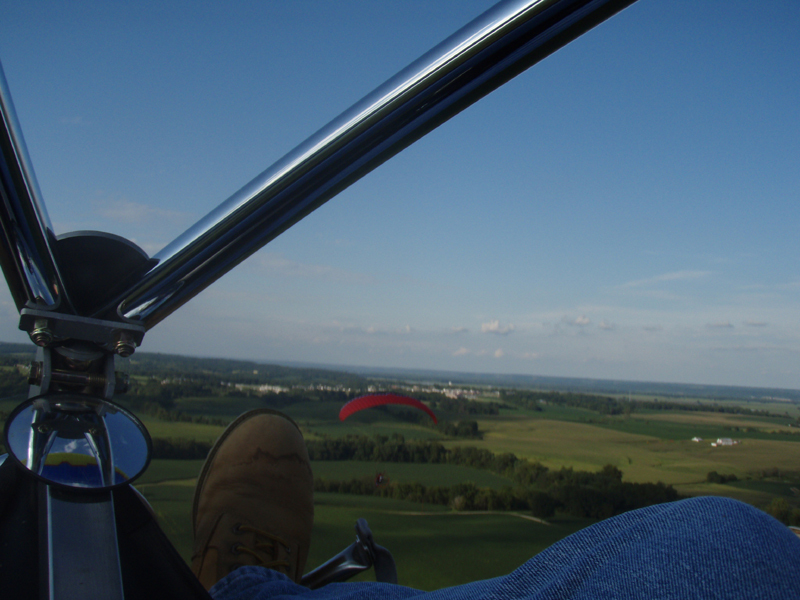 But, I have had some time to use the Trikebuggy as a great platform for taking pictures of my buddies in flight. 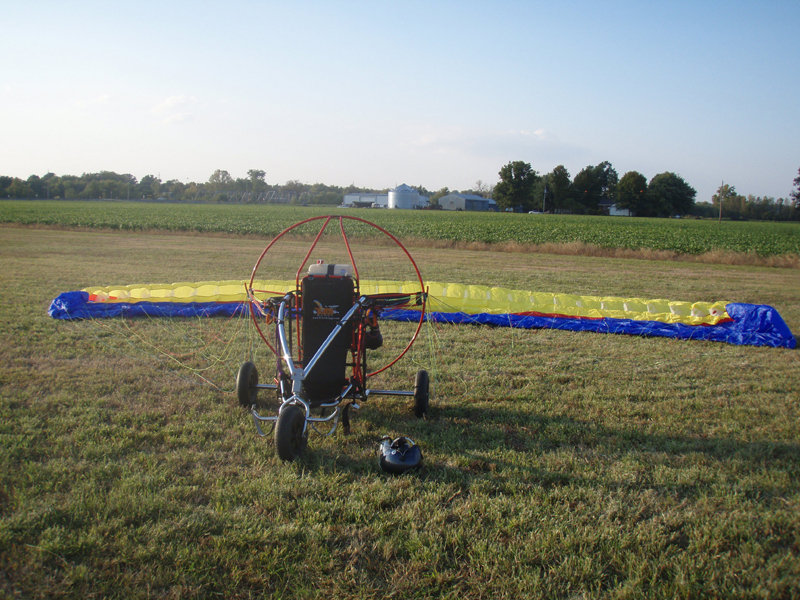 Here are the pictures from last evening, right before takeoff... She looks nice and shiny! I really will end up putting together a video sometime soon. Thanks for a great product! Do you also deal in Wils Wings? 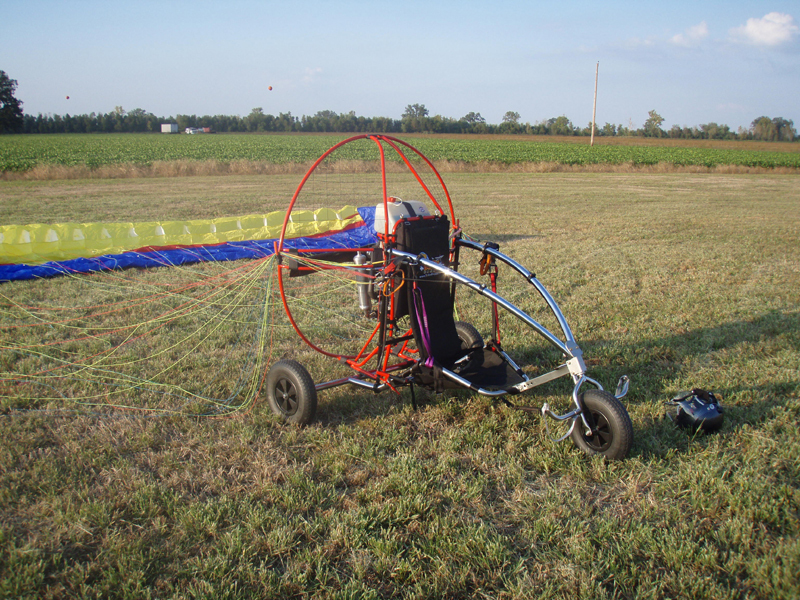 I am interested in learning to fly my Trikebuggy with a delta. I believe I am going to need "more" motor, or a diet! Do you do training on them too? Where do you prefer to do so if yes... I could certainly take a road trip. I hope you are well, and, take care!